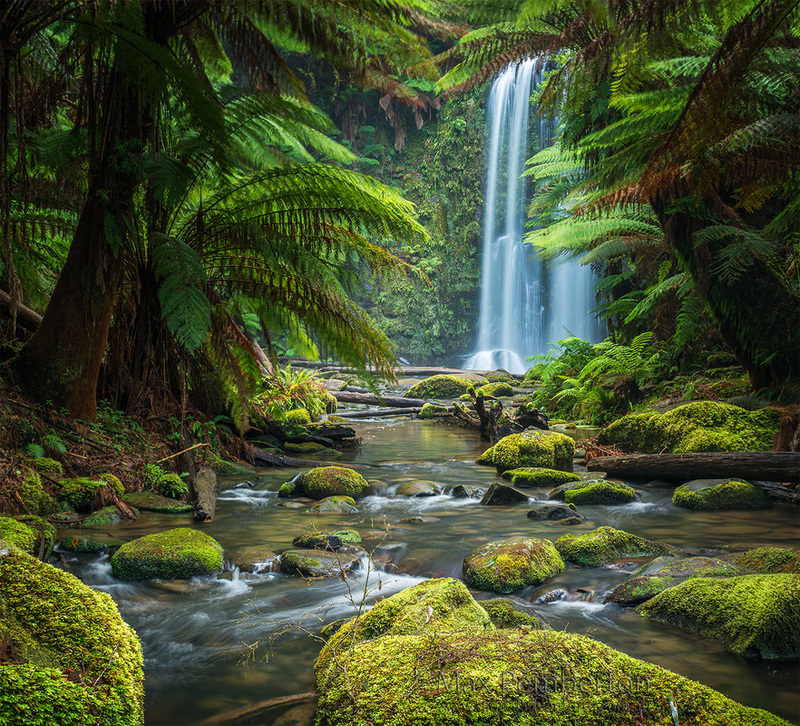 Nestled in the beautiful Great Otway National Park,Victoria, Australia. Beuchamp Falls is one of those idyllic and peaceful places that seem to be able to make you feel relaxed and rejuvenated. As you walk through amazing forest filled with rainforest like ferns and green moss the trail weaves down a steep forest. Long before you can see the falls you get to hear the relaxing sound of water weaving its way through the rocks and down this 25meter waterfall. I highly recommend a detour from the Great Ocean Road to visit the multitude of walks and waterfalls within this area.